Today's DIY is brought to you by the left over bandanna pepper jar I had in my kitchen. 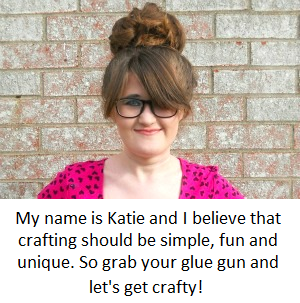 If you been following this blog for a while then you know that I love decorating jars. You can check out a few of my jar make-overs here, here and here. 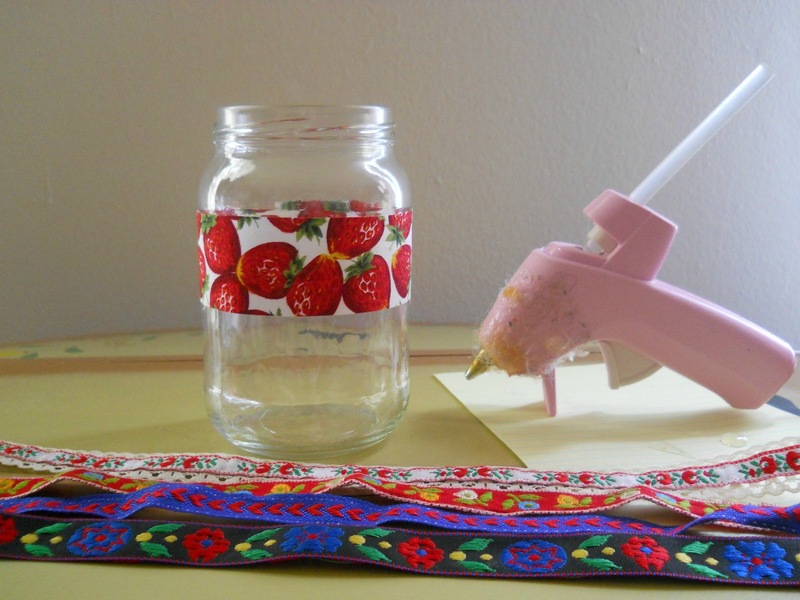 This jar DIY is only one step and is super easy piece lemon squeezy to make. 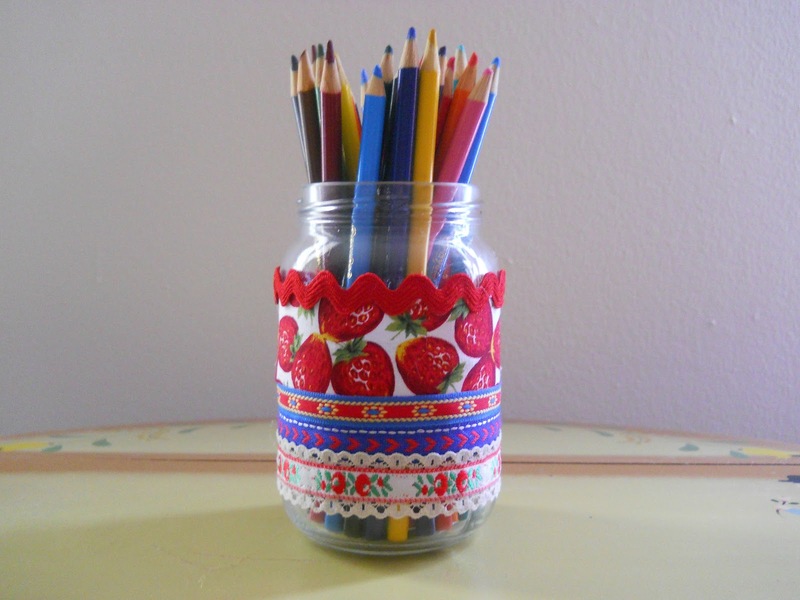 Its also great for all those small pieces of ribbon that you may have saved, from past gifts or craft projects. 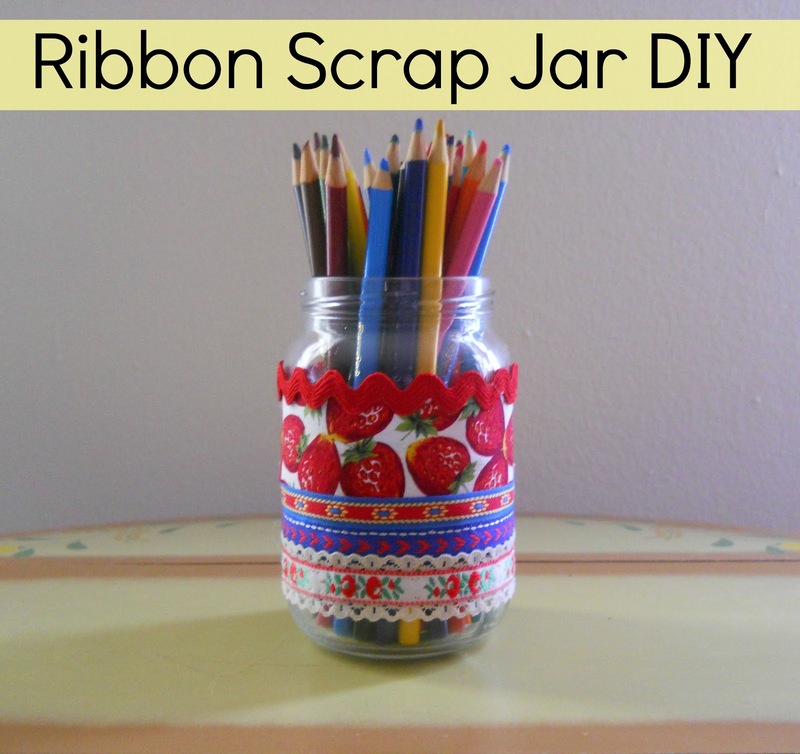 Step 1: Take your ribbon scraps and hot glue them around your jar. I chose to only decorate the middle of my jar because getting the ribbon to lay down flat at the top and bottom was a little difficult. 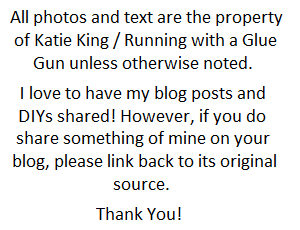 Also if you didn't have a glue gun, you could use Mod Podge to glue down your ribbon. 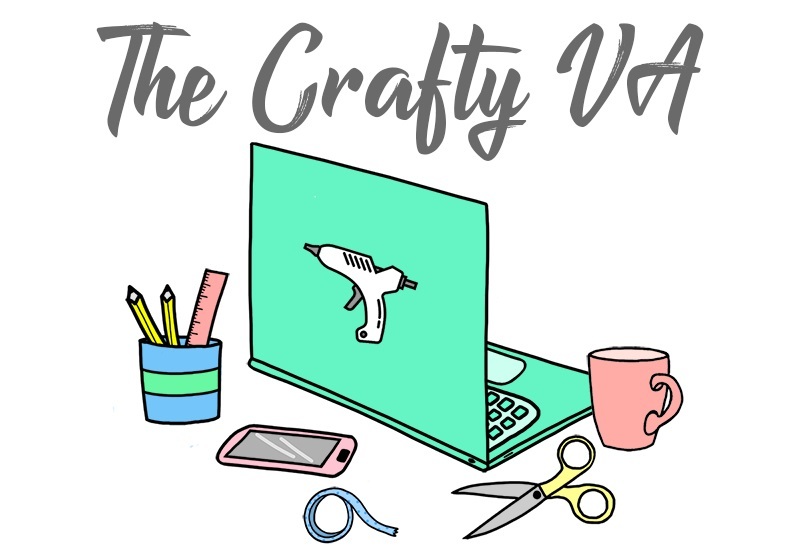 If you know of a good jar DIY, tell me in the comments below! 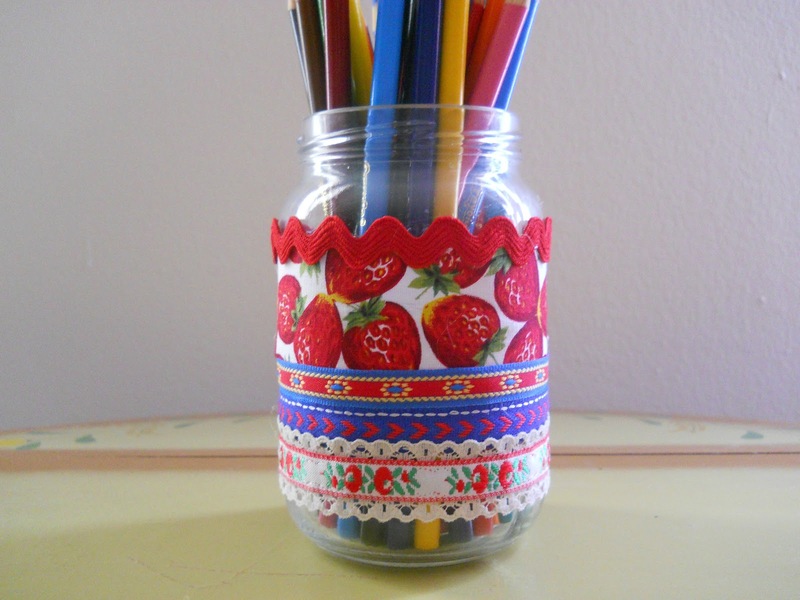 A beautiful way to recycle a jar too, I have so many things lying around, I'll have to try this so I have a cute way to store them, thank you! I love this idea! Very cute.